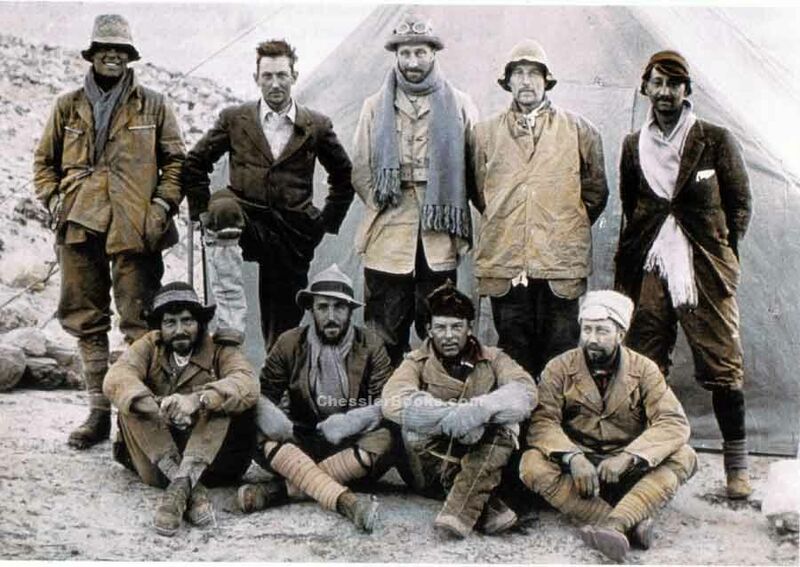 The author was a member of the 1924 Everest expedition and is notable in this photo for allowing Mallory to put his leg up on Shebbeare's shoulder! Boston, 1958, 1st edition. 202 pp, line drawn illustrations and maps by the author. Hardcover, Dust Jacket, Near Fine condition. The life of Soondar Mooni, an Indian elephant, was, by and large, uneventful. As pachyderms go, she was big enough, shapely enough, but in no way outstanding; she mastered no unusual arts or antics, nor displayed any special mental endowments. In her youth (these early years involve some speculation- but the rest of the story stands on solid fact) she roamed happily with the herd, discovering the medicinal merits of mud, and developing a mild tiger-phobia. A light touch for a substantial subject makes this a pleasant jungle book for modern readers.